Well week 1 opened with a bang, can't wait to see the performances that come through with week 2! Here is your New Jersey meet schedule, awesome competition in and out of the state. Most meet pages will have information such as order of events as provided by the meet and when registration closes you can check out entries there as well. 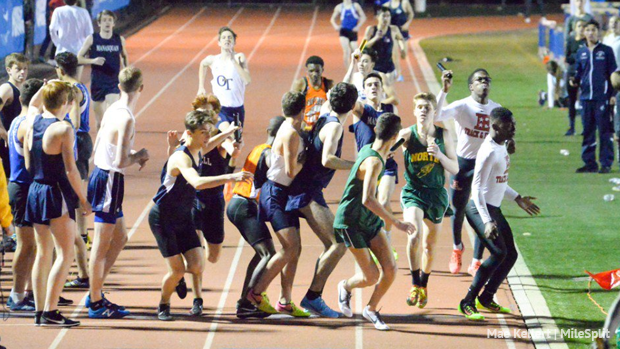 Remember to tag us in highlights and let us know when awesome things happened, @njmilesplit - Twitter, Instagram, Facebook. As usual if we are missing anything let us know and we'll get it added to the calendar. Full season schedule can be found here.